Maybe it’s summer already where you are and let me tell you, I’m jealous! 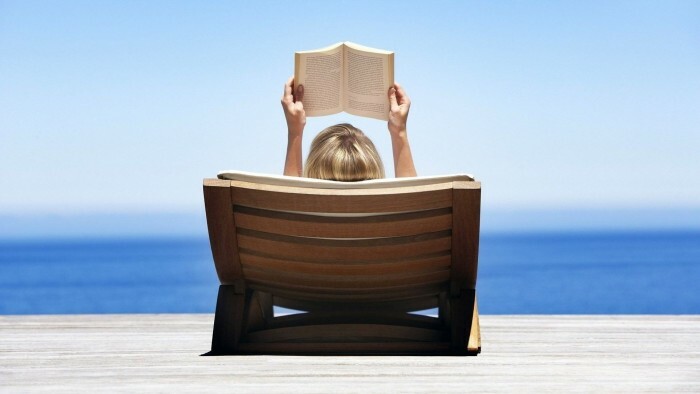 There’s nothing like relaxing in the sun (while not being burned) with a good book in your hand. Even if you can’t physically go, check out the relaxing music above to set the scene! And don’t forget about these 15 books that would love to tag-a-long! 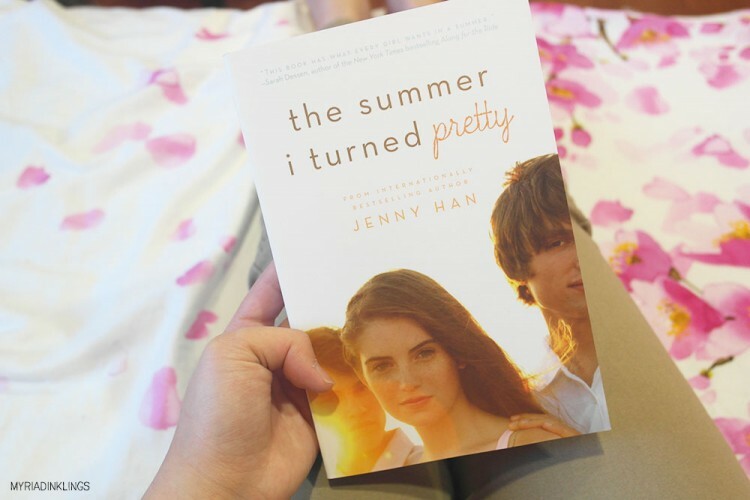 Jenny Han is a notable author in the YA world and there’s a definite reason for it. 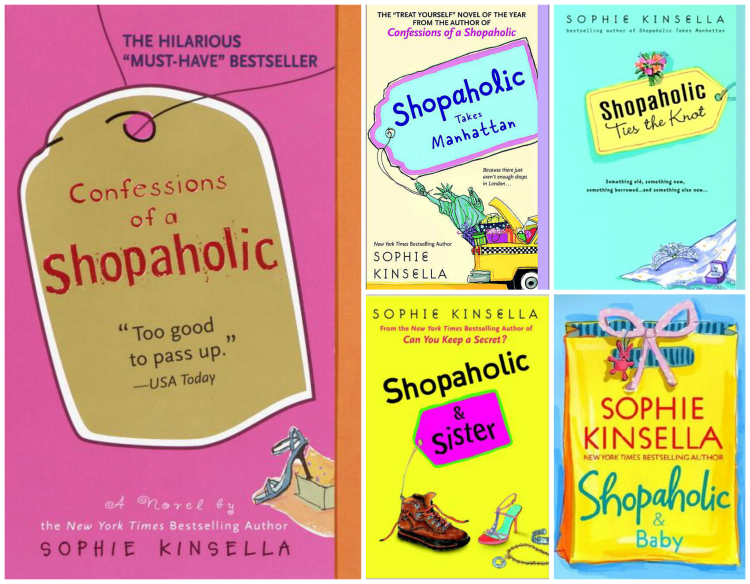 Her books are fun and cute, though she implements real issues that young girls may be experiencing while growing up. Even if you’re out of your teens, this is still a cute series that you’ll enjoy. You can check out the second book, It’s Not Summer Without You, and the third book, We’ll Always Have Summer, or pick up the entire trilogy in one! 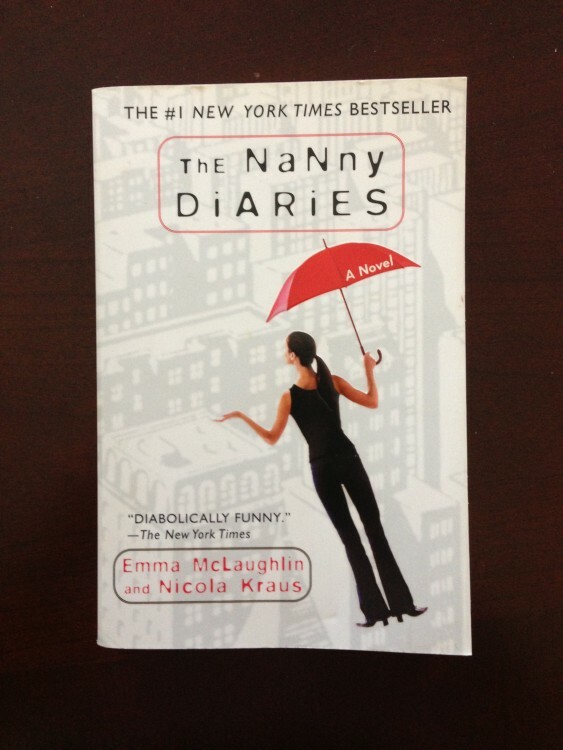 An entertaining story of a woman’s adventures as an overwhelmed Nanny in New York City. Scarlett Johansson starred in the movie version. 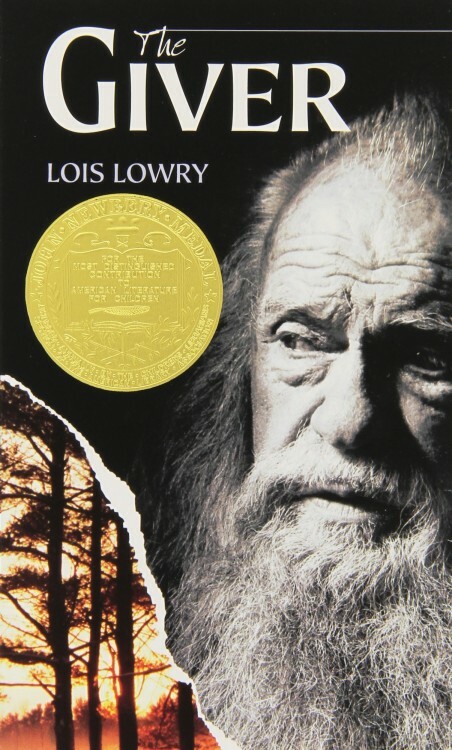 You may have read this classic sometime during your academic career and it is one that lingers in your head for a while after you’ve finished it. 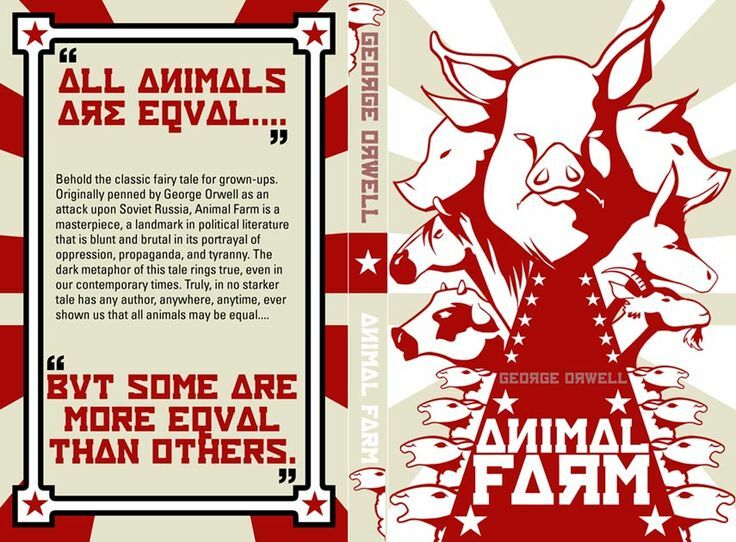 An intriguing take on the politics of our world and what negative affects unlimited power can have over a nation, whether they be animals or people. 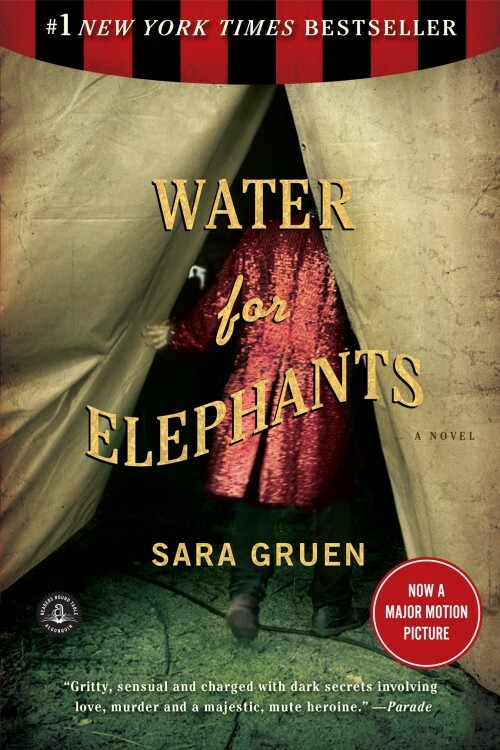 Water for Elephants follows a young man, Jacob, who has lost both his parents and doesn’t have a dime to his name. In the midst of the Great Depression, the circus provides a safe haven for those who have no one and nowhere to go. It may not be an ideal atmosphere, but there is a strict bond of family once you’re apart of the “Most Spectacular Show on Earth.” Nothing could possibly go wrong, right? A mature coming of age novel filled with a complex, however passionate romance. There was also a 2011 movie version starring Robert Pattinson and Reese Witherspoon. 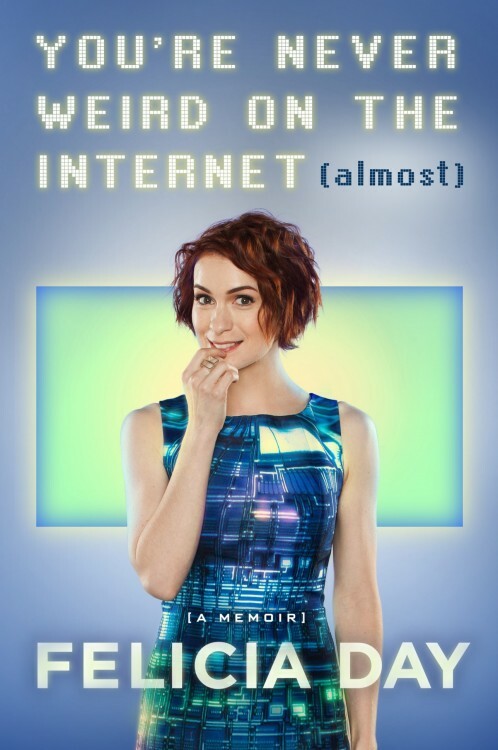 Bubbly Internet personality, Felicia Day’s memoir is full of laugh out loud moments as she tells of her not so conventional upbringing as well as the importance of not letting the world change you into anything that you’re not. 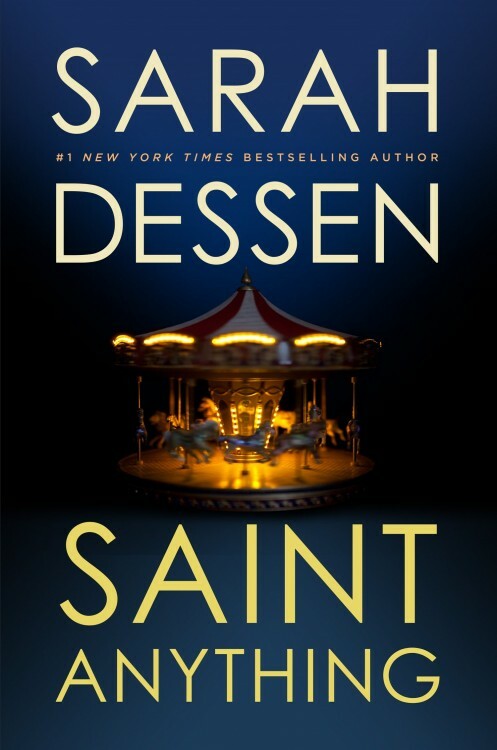 Sarah Dessen has captivated our shelves for years with her timeless and always original Young Adult stories. Saint Anything is similar in nature, although reaches out to those who may feel they’ve always lived in a sibling’s shadow. Check out other works by Sarah: The Moon and More, The Truth About Forever, Keeping the Moon, and Just Listen. 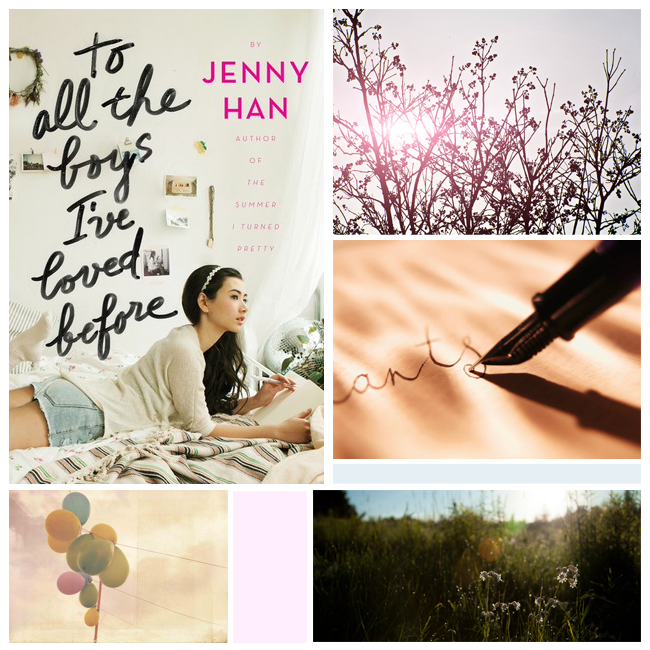 Ms. Han’s first book in her newest duology, To All the Boys I’ve Loved Before tells the youthful story of Lara Jean, your average teenager who is experiencing the highs and lows of high school. To gain some perspective and closure to her previous relationships, Lara Jean decides to write some very vulnerable and unfiltered letters to the ex-lovers of her life. These letters are supposed to be for HER EYES ONLY. When Lara Jean’s personal heartfelt letters fall into the wrong hands, deep trouble ensues and she’s forced to deal with, not only her own emotions, but the emotions of her ex-boyfriends all over again. A cute and engaging duology. You can check out the sequel: P.S., I Still Love You. 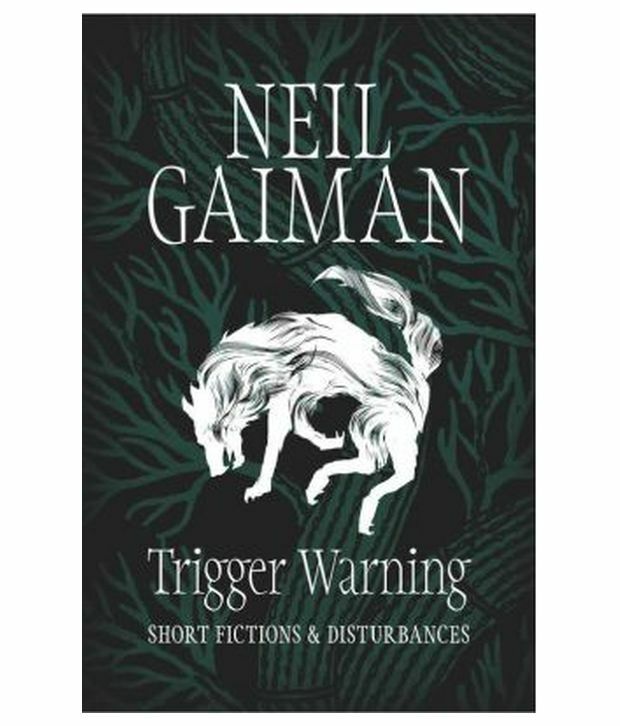 If you’re in the paranormal mood, pick up Neil Gaiman’s eerie book of short stories. I love that it’s a collection of short stories because you don’t have to worry about putting the book down and then forgetting what you’ve read. Authentic, fresh and all the more relatable, this novel surrounds those who aren’t the main characters in a leading story, those who are not even the sidekicks. Those who are just there. 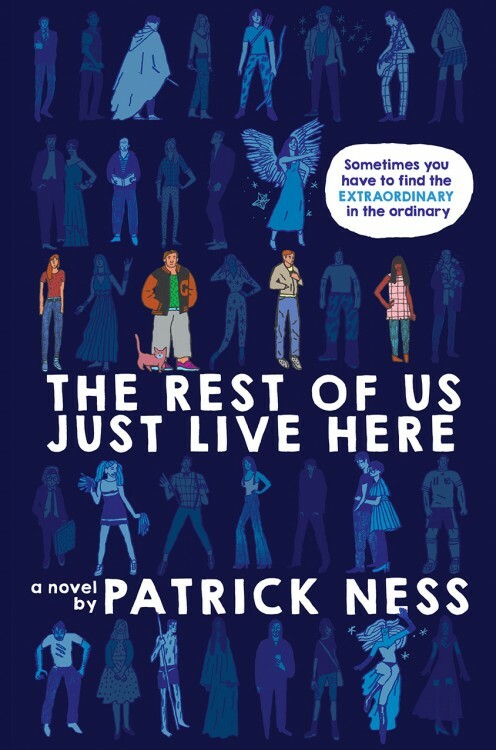 Perfect for fans of: Looking for Alaska, Me, Earl and the Dying Girl, and Fangirl. 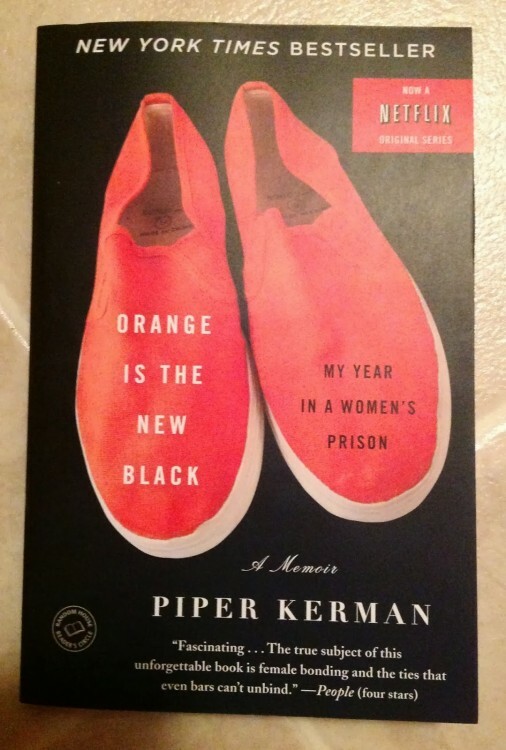 The widely known show, Orange is the New Black, is based off of Piper Kerman’s experience while incarcerated. Great gift for fans of the show, or if you don’t watch the show and want to see what all the hype is about. If you’re a fan of the show, you can check out the completed seasons below. A mystical, psychological summer read that has an ending that some may see coming, but will surely leave you in a trance. Imagine a world where you can see no color, can’t feel deep emotions, and all of what makes you human is taken away by a daily pill that the government forces you to take. This is the world Jonas has known his entire life. He doesn’t know anything that exists beyond that. That is, until he receives his life assignment that all must undergo at the age of twelve. Soon, Jonas finds himself struggling to stay loyal to a system that raised him and rebelling against their rules to embrace his true calling. You can find the complete series here and the movie version here. 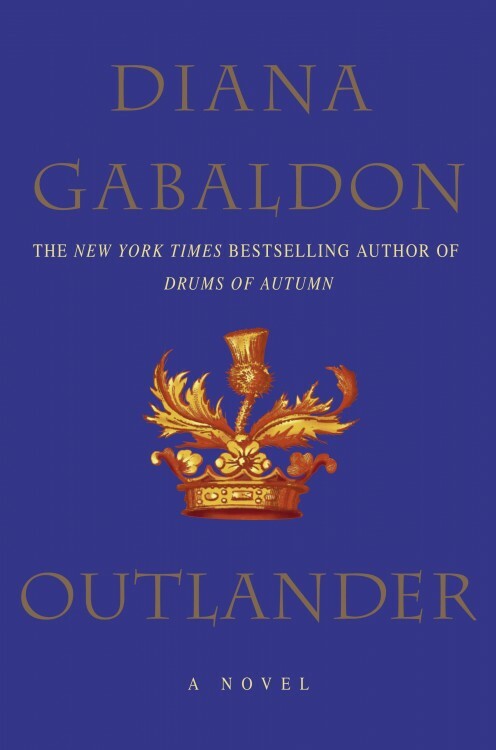 Diana Gabaldon’s Outlander series is a must read for all fantasy buffs. With a 4 star rating on good reads, you know this one has deserved it’s place in the fantasy hall of fame. You can check out the complete series here and there is also a popular British T.V. show based on the books. As Rhett Butler said in his final farewell to Scarlett in the famous movie version, “Frankly, my dear, I don’t give a damn,” it’s been proven that the world does still give a damn about this true classic. 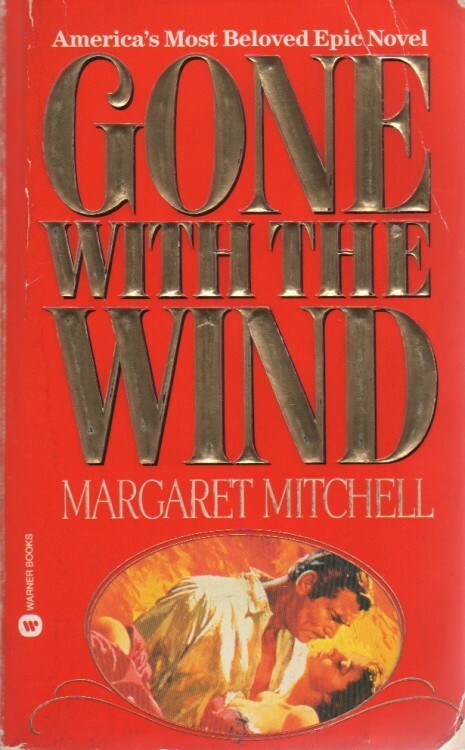 After more than 70 years of the initial book release, it’s still considered to be one of the best books and movies of all time. You can check out the movie version here. 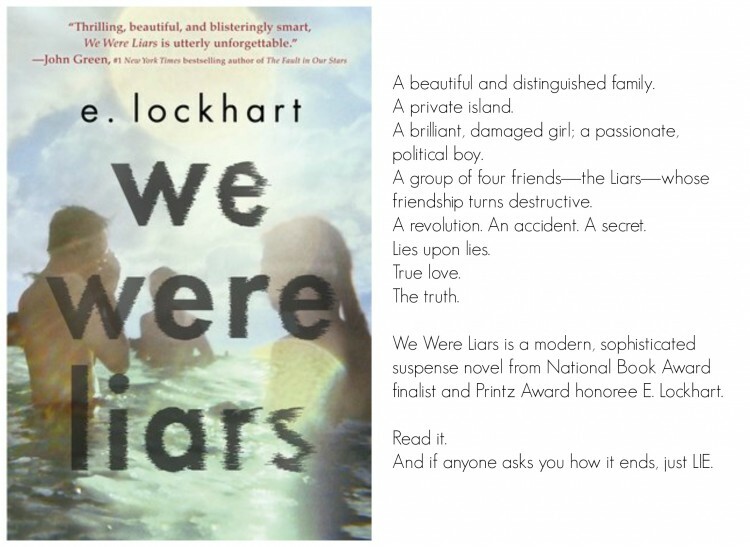 Which book(s) will be joining you on your beach trip?